Click here for a full video recap of all the action from the final stop of The Wakeskate Tour 2013 - Battle Falls! The Wakeskate Tour is an organization that brings the most progressive wakeskating and riding spots to the public. This web series brings you an up-close look at all the action from the 2013 Tour. 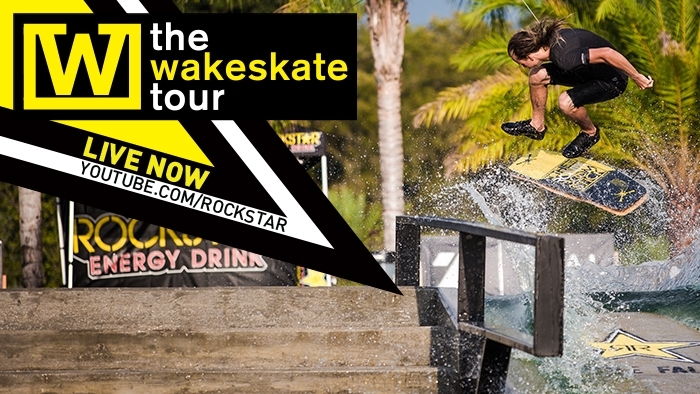 Visit http://www.thewakeskatetour.com for event information.